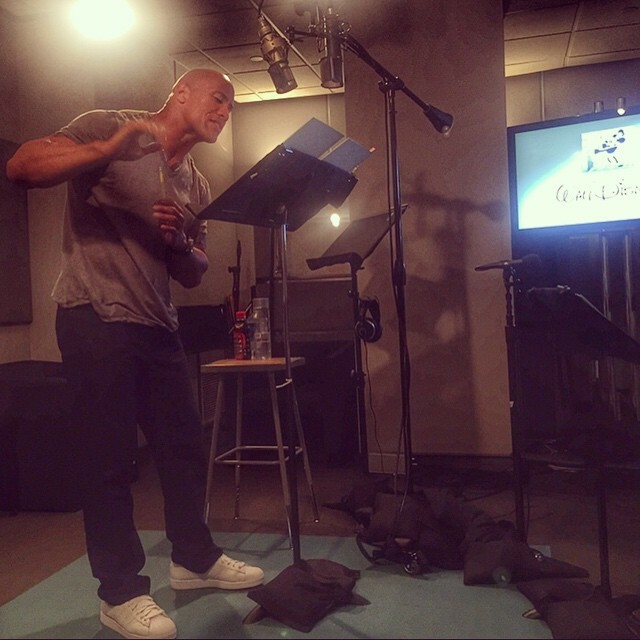 Dwayne Johnson had his first recording session for Moana as Maui yesterday.. Moana (2016). Wallpaper and background images in the Disney's Moana club tagged: photo moana dwayne maui recording session disney 2016 animated film. This Disney's Moana photo contains संगीत कार्यक्रम. There might also be ढंढोरची and ढोलकिया.